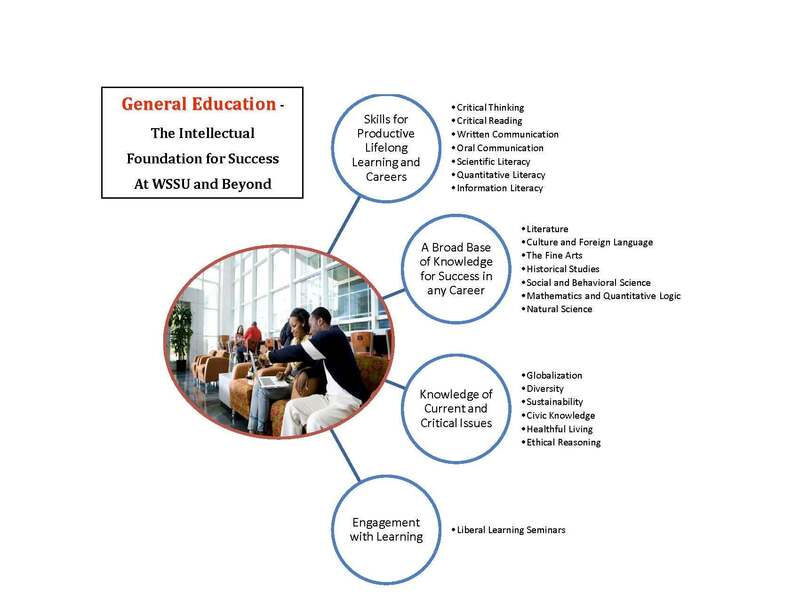 The mission for the Clinical Laboratory Science Department at Winston-Salem State University is to provide students with the appropriate education and training to develop entry-level competencies in all routine areas of the clinical laboratory. Clinical Laboratory Science professionals employ intricate clinical laboratory test procedures to assist physicians in evaluating the medical conditions of their patients. The clinical laboratory science profession is concerned with providing clinical information based on the performance of analytical tests on substances to detect or prevent disease impairment and to promote and monitor good health. The clinical laboratory professional is qualified by academic and applied science education to provide service and research in clinical laboratory science and related areas in rapidly changing and dynamic healthcare delivery systems. Clinical laboratory professionals perform, develop, evaluate, correlate, and assure accuracy and validity of laboratory information; direct and supervise clinical laboratory resources and operations; and collaborate in the diagnosis and treatment of patients. The clinical laboratory professional has diverse and multi-level functions in the areas of analysis and clinical decision-making, information management, regulatory compliance, education, and quality assurance/performance improvement wherever laboratory testing is researched, developed, or performed. Clinical laboratory professionals possess skills for financial, operations, marketing, and human resource management of the clinical laboratory. Clinical laboratory professionals practice independently and collaboratively, being responsible for their own actions, as defined by the profession. They have the requisite knowledge and skills to educate laboratory professionals, other health care professionals, and others in laboratory practice as well as the public. The ability to relate to people, a capacity for calm and reasoned judgment, and a demonstration of commitment to the patient are essential qualities. Communications skills extend to consultative interactions with members of the healthcare team, external relations, customer service, and patient education. Laboratory professionals demonstrate ethical and moral attitudes and principles that are necessary for gaining and maintaining the confidence of patients, professional associates, and the community. Research design/practice sufficient to evaluate published studies as an informed consumer. Graduates of this program are prepared for positions in clinical and research laboratories, hospitals, public health agencies, doctors’ offices, institutions, pharmaceutical companies, industrial laboratories, and some marketing and consulting agencies. Some students may require more than four years to complete the Clinical Laboratory Science curriculum. The faculty assists students with a planned program of study to fit the needs of the students. In addition, students may be required to participate in additional instructional activities to strengthen performance in areas identified as needing improvement.